When to seed? 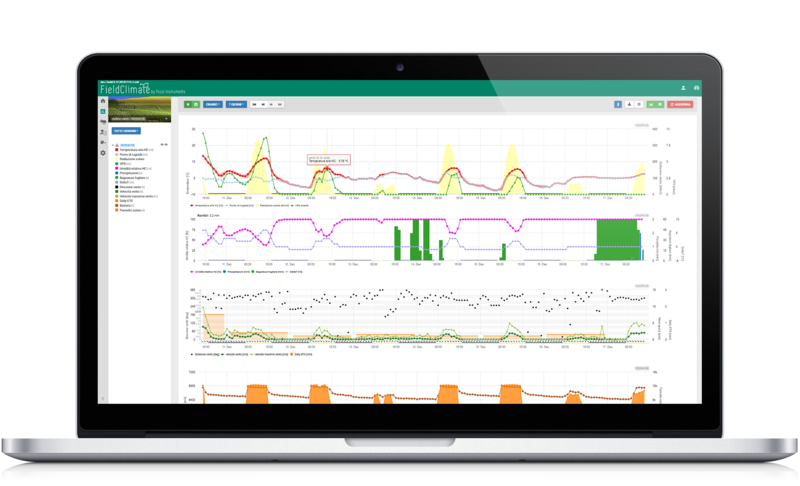 When to irrigate? How much to irrigate? When to spray and how much? 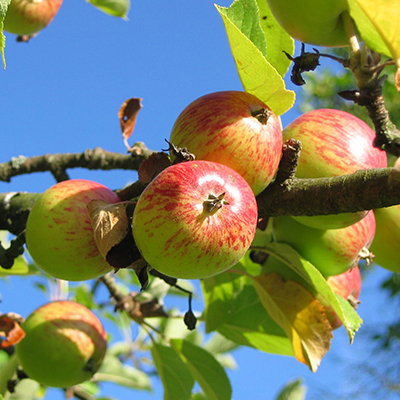 When is it necessary to protect crops from frost? 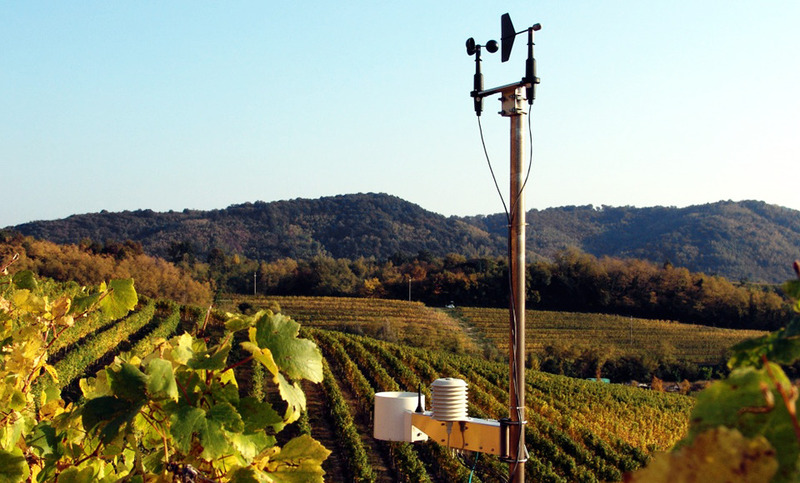 iMETOS weather stations will help you make the right decision at the right time by monitoring accurate site-specific meteorological parameters. 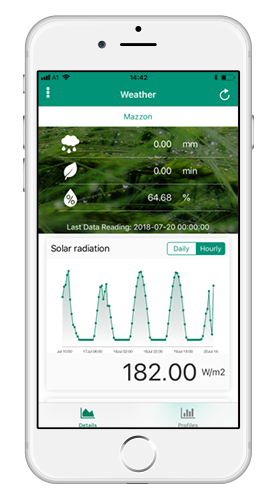 Weather is the most important element that affects farm production, plant growth, disease pressure, insects development, crop yield, water and fertilizer needs, and all the farm workflow process. Customize your iMETOS station according to your specific needs. 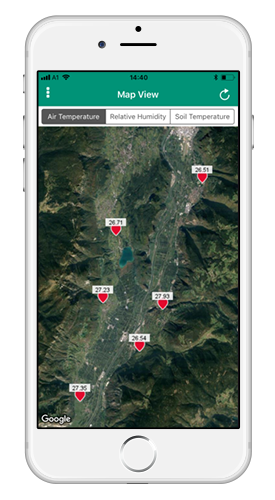 Add to the station more sensors for additional Decision Support Tools: e.g. 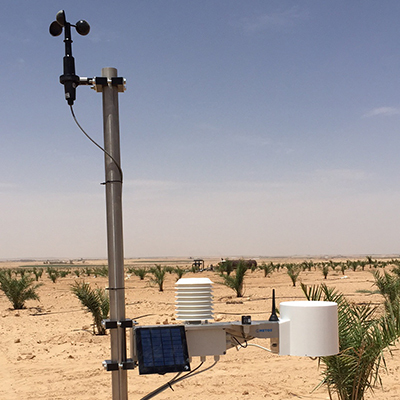 for pest and disease forecasts/models, growing degree days, wind speed and direction sensors for making spray decisions, pyranometer for ET calculation, soil moisture probes for proper irrigation management and more. 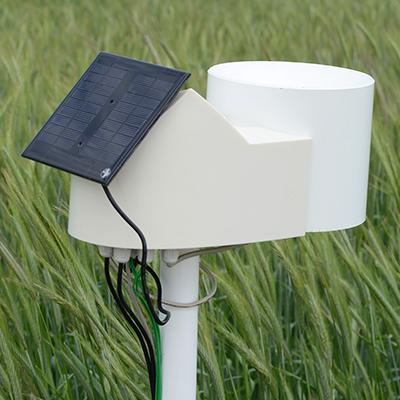 Sensors measure site specific meteorological conditions, sending data to Fieldclimate cloud, over several different types of connectivity (GSM, LTE, WiFi, LoRa WAN, NB IoT), wherein decision support tools analysis crop specific issues and provides recommendations to farmers.